Happy Monday to ya. Today, we're extremely excited today to turn loose a new option in the hub market: The Go-Devil. 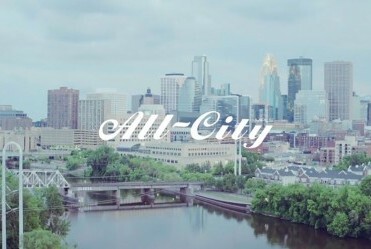 This is our first geared hub offering and we're stoked. 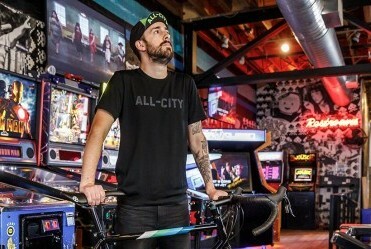 The story behind these hubs is that we've been using them for years on our personal bikes. They are made by the same swell folks who make our excellent New Sheriff SL's, and since we need hubs for our own builds we've been buying these from them. We dig them because they are affordable, very lightweight, and durable. In fact, we have yet to need to replace any bearings or freehub bodies. 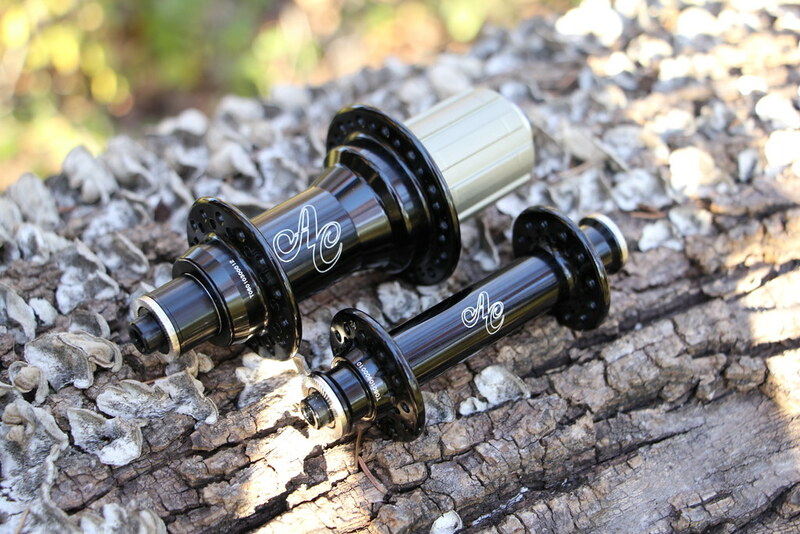 Looking around the hub market in the U.S. we felt there were holes that these might help fill, namely an affordable hub that was also light and durable, so we're making our favorite hubs available to you. As a bonus we're also bringing in polished versions since those have become rather hard to find in a disc brake thru-axle hub. We offer the Go-Devil in a minimal amount of configurations and ship them with all the necessary endcaps and a quick release skewer, future proofing them in case you want to use them on various bikes over the years. 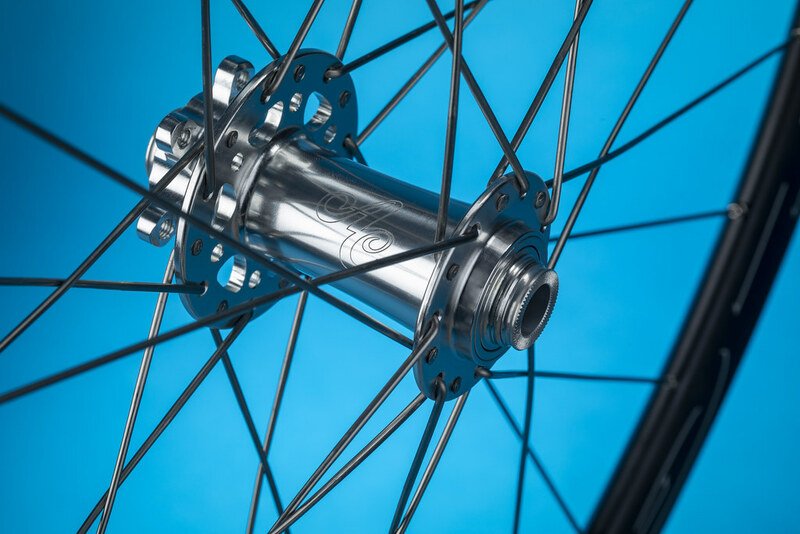 For instance on the front disc hub quick release, 12mm, and 15mm endcaps are all included. 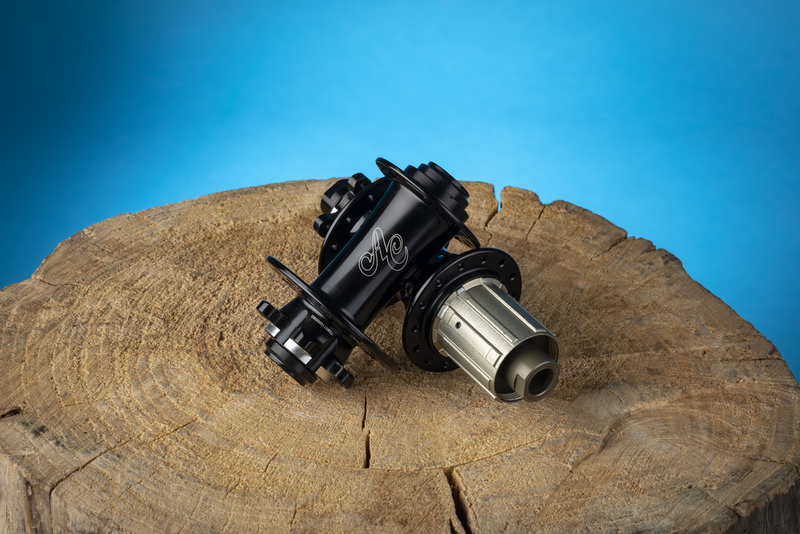 Being mechanics ourselves, we also wanted to make sure that the hubs were well supported with service parts so we're offering a range of freehub bodies, endcaps, small parts and the skewers as stand alone items. In addition to disc we also have rim brake options as well. The big news there is the weight. That front hub weighs only 60 grams! The Go-Devil is available right now, contact your local bike shop to scoop up a set. Will the rim brake hubs be offered in 32 hole drilling? 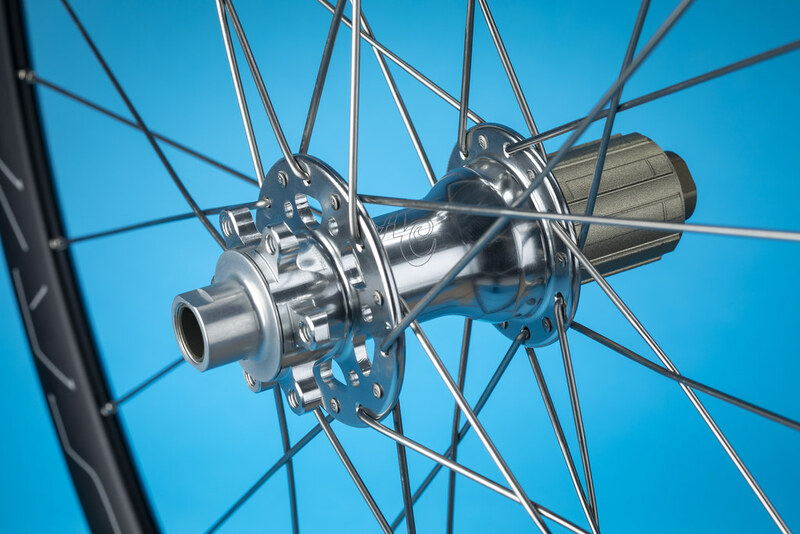 How loud (or quiet) is the freehub?